Formally opened by Queen Victoria in May 1894 amidst scenes of great ceremony and popular enthusiasm, the 'Big Ditch' as it was affectionately known, brought deep sea shipping all the way to Manchester and lead to the creation of the thriving industrial community of Trafford Park. Today it is still a seaway for 3000 ships annually carrying no less than 8 million tonnes of cargo. 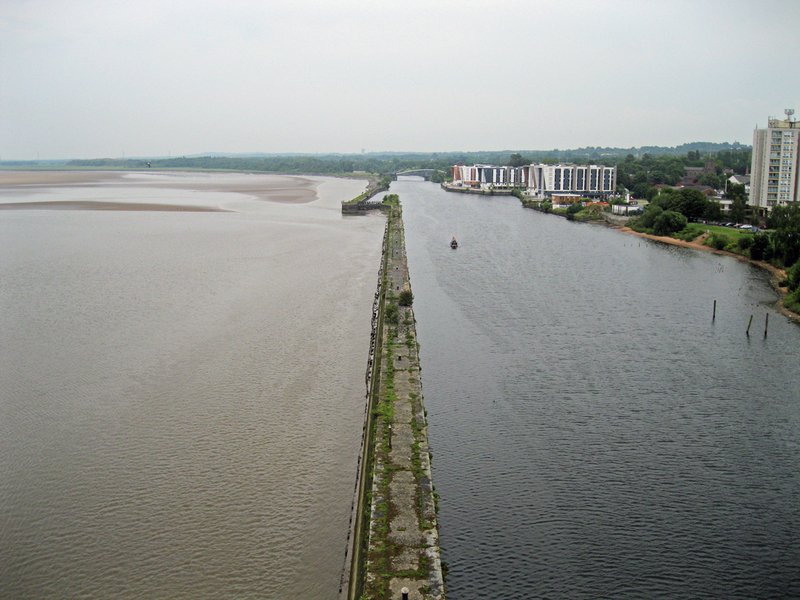 A detailed history can be found by clicking Manchester Ship Canal.